Although gum disease affects more than half of the adult population, those affected often do not know they have the disease because it is usually a painless or silent process. This means that you may have gum disease and not even know it until it’s too late to treat! 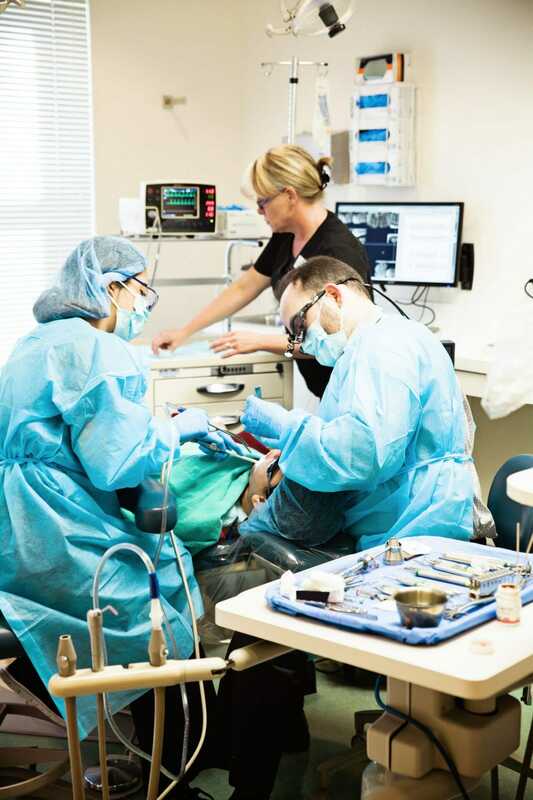 Fortunately, with periodontal disease treatment in Jacksonville by periodontists such as Dr. Kuznia, Dr. Storch and Dr. Bianco, we are able to successfully manage your periodontitis. Using a small measuring device to gently measure the gums around the teeth along with specialized digital radiography, Dr. Kuznia, Dr. Storch and Dr. Bianco can accurately diagnose periodontal diseases and prescribe to manage your condition. Call today to set up your exam with Dr. Kuznia, Dr. Storch and Dr. Bianco! The first step for your periodontal disease treatment in Jacksonville is reducing the bacterial load from the mouth. 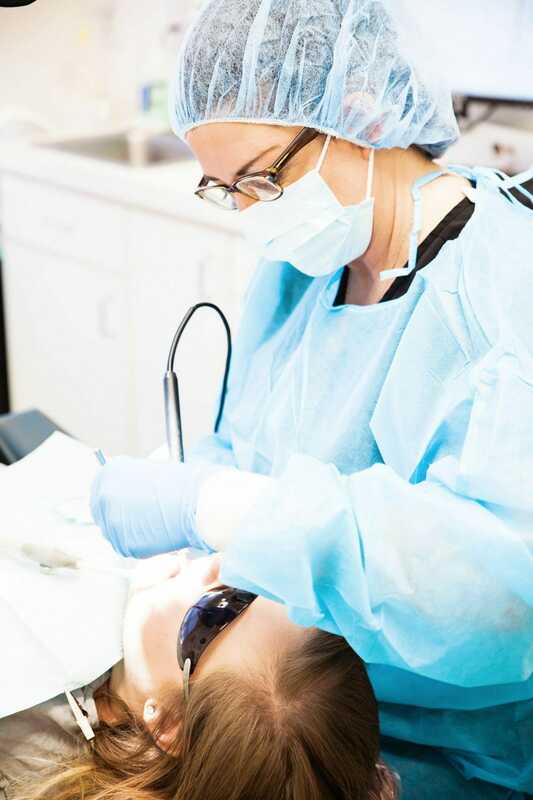 “Scaling and Root Planing” consists of removing hard and soft bacterial deposits from the tooth and root surfaces. In some cases, bacteria attach so firmly to the tooth, your dental professional has to use specialized instruments to remove them. Your therapy may also include the use of antibiotics or medicated mouth rinses to further control the periodontal infection. Dr. Kuznia, Dr. Storch and Dr. Bianco may also identify other factors that contribute to the health of the gums such as smoking and tobacco use, diabetes, stress, certain medications, tooth grinding and clenching, and even poor nutrition. Addressing these factors may have a positive effect on periodontal health. Dr. Kuznia, Dr. Storch and Dr. Bianco will re-evaluate the gum tissue four to eight weeks after Scaling and Root Planing to assess whether the initial periodontal treatment was sufficient to control your disease, or if further treatment is necessary to stop your bone loss. Many patients do not require and further treatment, only preventive care, or Periodontal Maintenance. Periodontal disease treatments, or Periodontal Therapy, always begins with a conservative approach. Dr. Kuznia, Dr. Storch and Dr. Bianco will seek surgical care only to those sites where it is absolutely necessary. 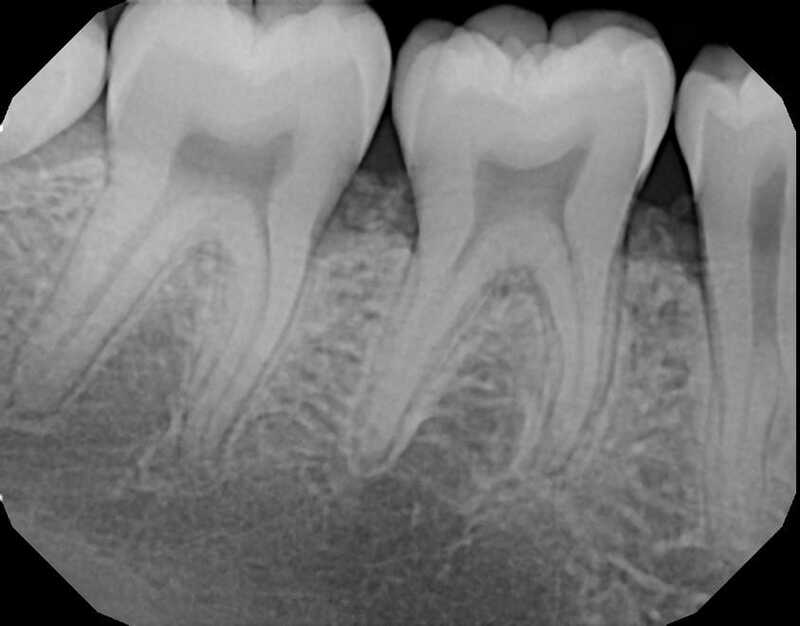 In periodontal surgery, the gum tissue is carefully folded back to reveal the infected tooth roots and damaged bone. After thorough debridement of the defects, the bone loss is evaluated. The size, shape, and severity of the bone defect determine what treatment is necessary. Either osseous surgery or periodontal regeneration can be utilized, and sometimes a combination of these procedures are used. In osseous surgery, irregular bone created by periodontitis must be smoothed to allow the gum tissue to adapt better between the teeth, reducing the deep pockets. Osseous recontouring surgery is required to some degree in almost all periodontal surgery. “Traditional” periodontal surgery is performed under local anesthesia and is very safe and successful. Other modern advances such as IV sedation and LANAP Laser Gum Surgery in Jacksonville allow Dr. Kuznia, Dr. Storch and Dr. Bianco to deliver state-of-the-art therapy with minimal discomfort and fast healing. 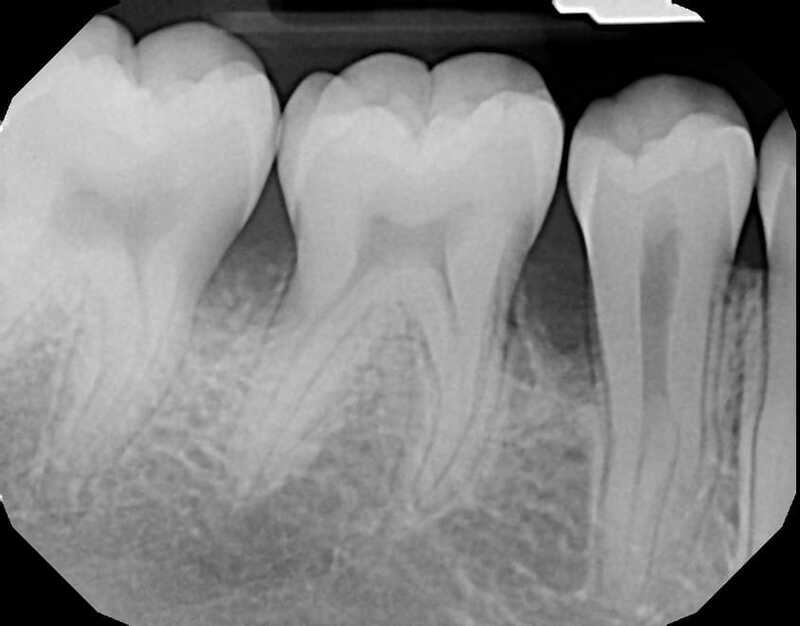 Once periodontitis has caused bone loss and pocketing, additional periodontal disease treatments may be necessary to arrest the disease process. Traditionally, periodontal surgery included cutting and sewing the gum tissues, which resulted in significant post-treatment discomfort and longer looking teeth. Now, we have an alternative! Learn more about LANAP Laser Gum Surgery in Jacksonville. In areas where a deep crater is found, bone can often be regenerated. Bone graft material (particulated, disinfected bone prepared by an accredited tissue bank) can be adapted to the defect and allow bone to regrow and reattach to your tooth. Sometimes an absorbable barrier is placed to help protect the bone graft while it heals. In other situations, Dr. Kuznia, Dr. Storch and Dr. Bianco use biologic growth factors to enhance the body’s natural healing. These grafts will continue growing for six to nine months after the procedure and will eventually be processed into your own bone. Dr. Kuznia, Dr. Storch and Dr. Bianco will closely monitor you after periodontal therapy. Because bacteria are always present in the mouth, more frequent cleanings (called Periodontal Maintenance) are necessary to maintain your results in a healthy condition. Believe it or not, you're therapy doesn't end after surgery. In fact, Periodontal Maintenance in Jacksonville may be the most important of your care! Because bacteria continuously grow in your mouth, they mature into a pathologic biofilm after about 90 days or three months. This is why Dr. Kuznia, Dr. Storch and Dr. Bianco will usually recommend periodontal maintenance four times a year. At each visit, your periodontal condition will be closely monitored and oral hygiene instructions will be reinforced. After all, this is only four times a year; it's the other 360 days we want to be effective!